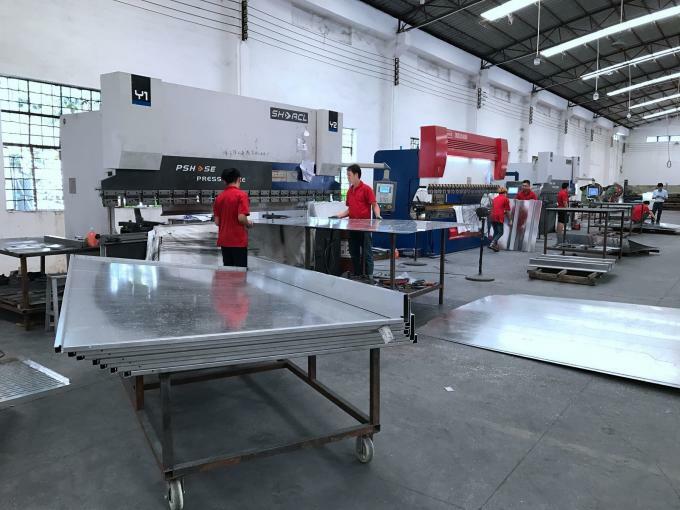 Factory Tour - Foshan M-CITY Aluminum Co., Ltd.
M-CITY aluminum Co., Ltd. have more than 20000sq.m area production workshop. 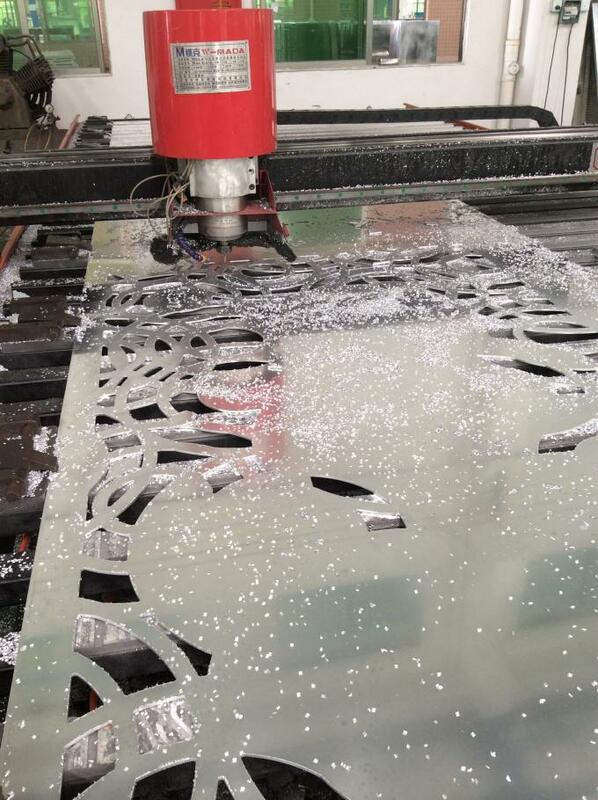 located in nanhai, Foshan, Guangdong, China. 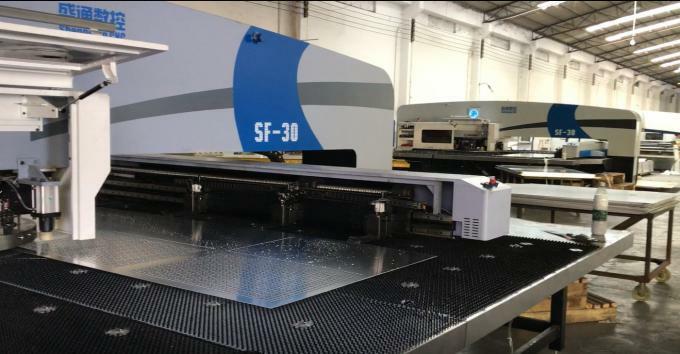 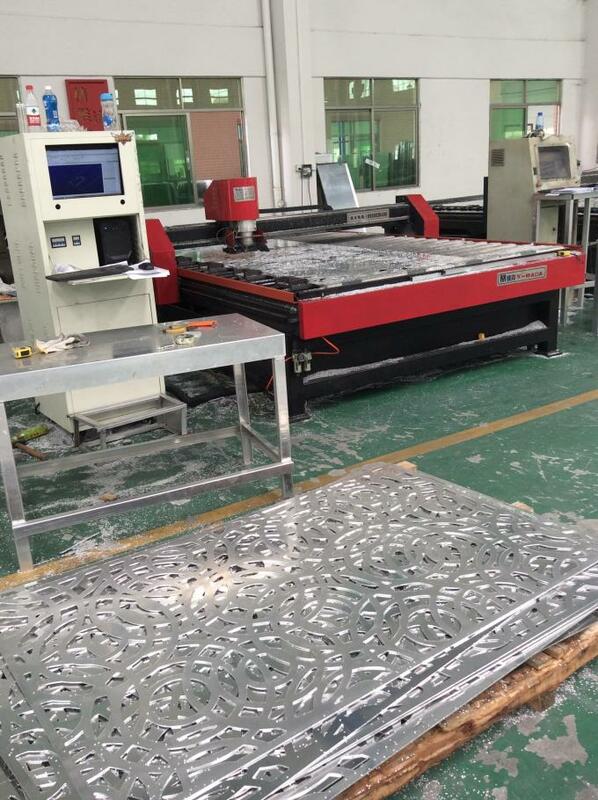 We have 14 CNC cutting machines,10 sets bending machine, 6sets CNCTurret punching machine. 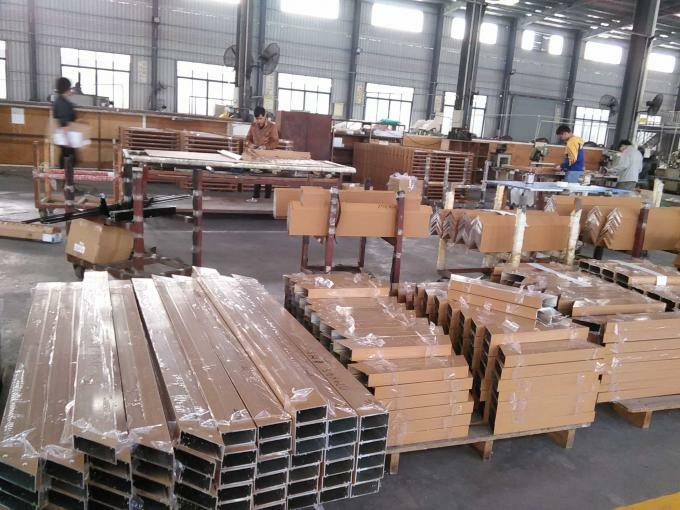 2 set bending roll machines. 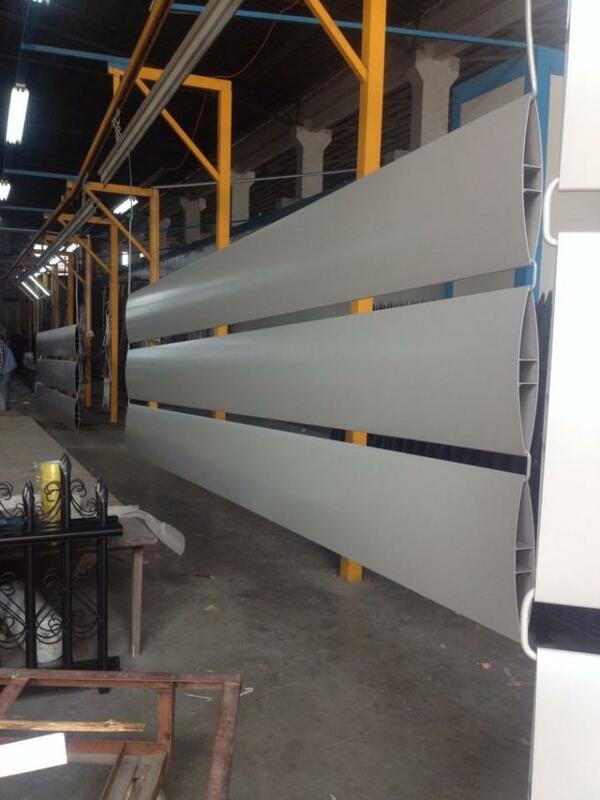 powder coated line, PVDF paint line. 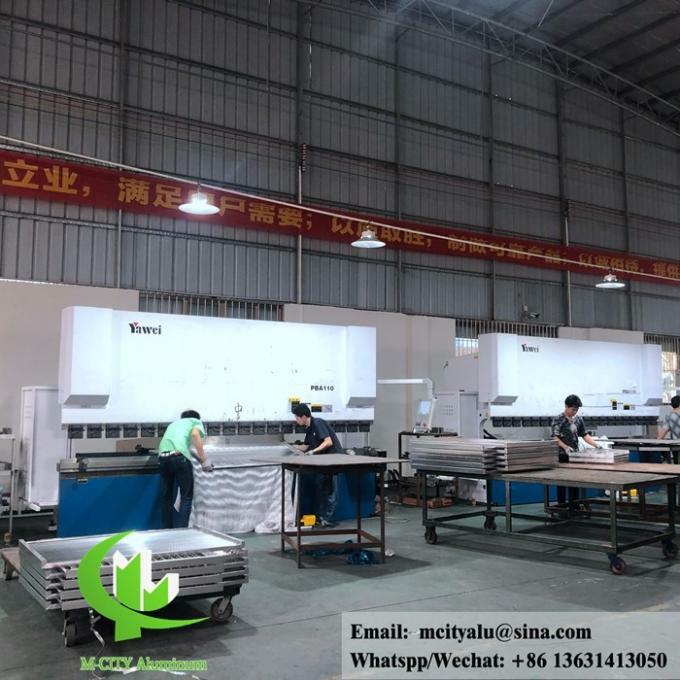 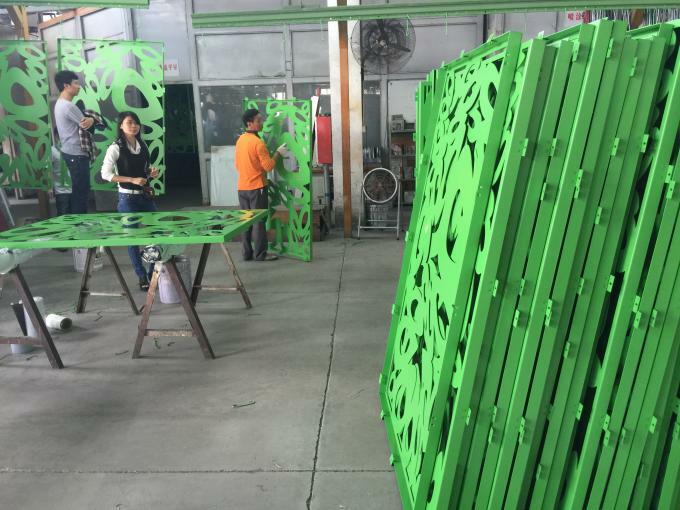 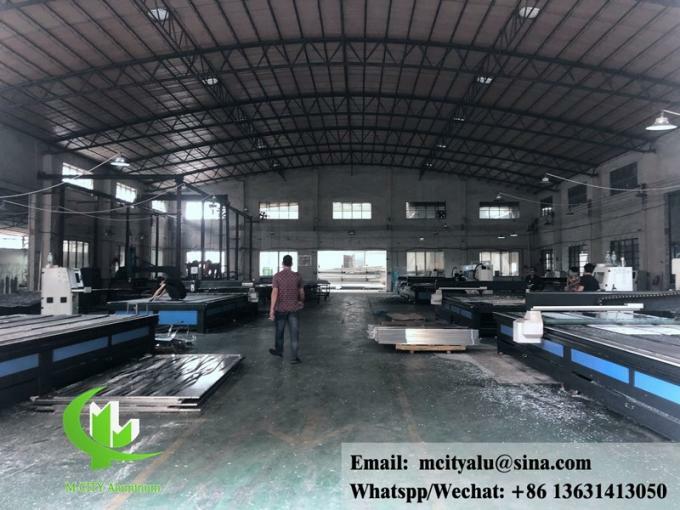 As a professional manufacturer, M-City has advanced facilities, skilled workers and professional designers and sales team, we can produce the Aluminum cladding panels according to customer's drawings and designs.Specified sizes according to installation requirements. 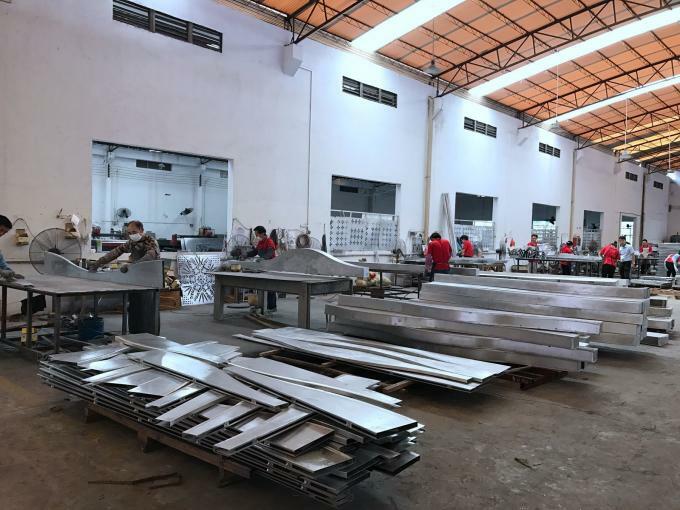 We're always concerned with the research and development to meet market demands and improve the quality continuously.